We execute basically all types of transport tasks for the business sector with a top notch, modern fleet of vehicles and well-educated employees who comply with the current requirements in regard to the environment, safety and working environment. 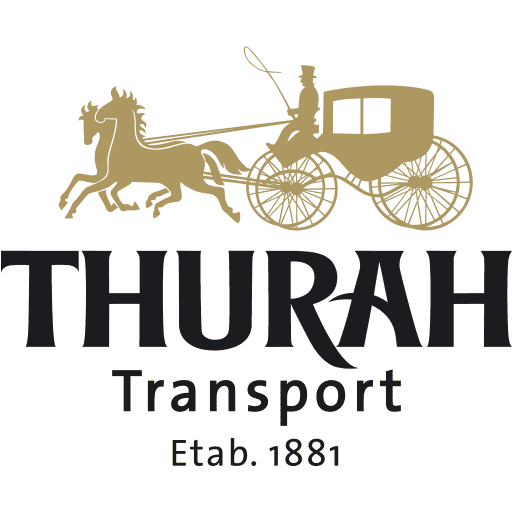 Founded in 1881, Thurah is one of Denmark’s absolute oldest haulage contractor businesses. 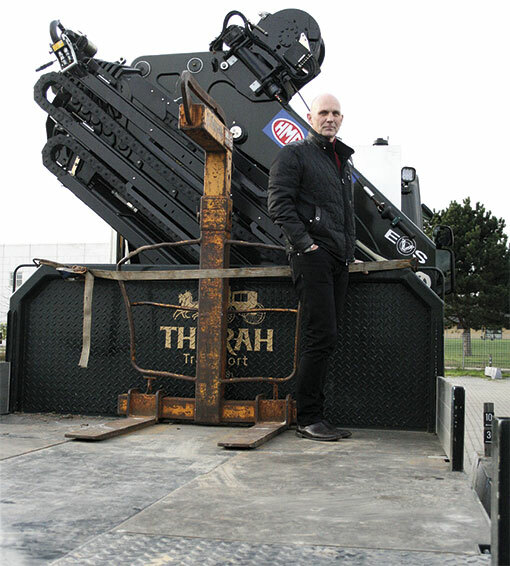 We are a company that keeps up with the times and have chosen to always be on the forefront of development.